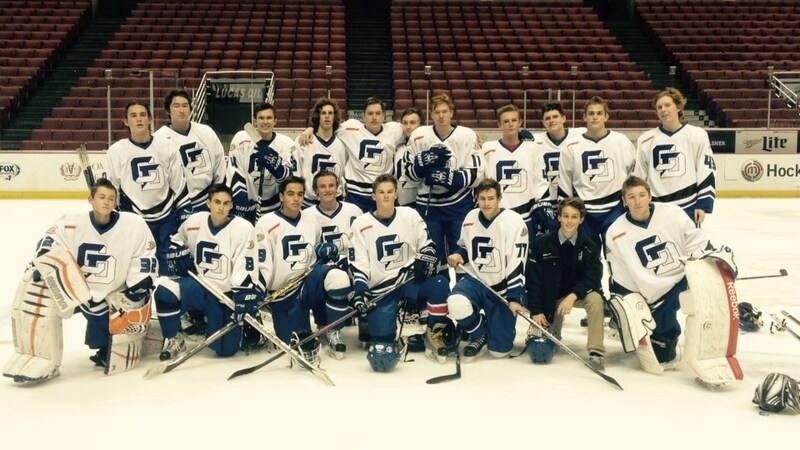 La Jolla Country Day School is a proud member of the Anaheim Ducks High School Hockey League and a founding program from San Diego. 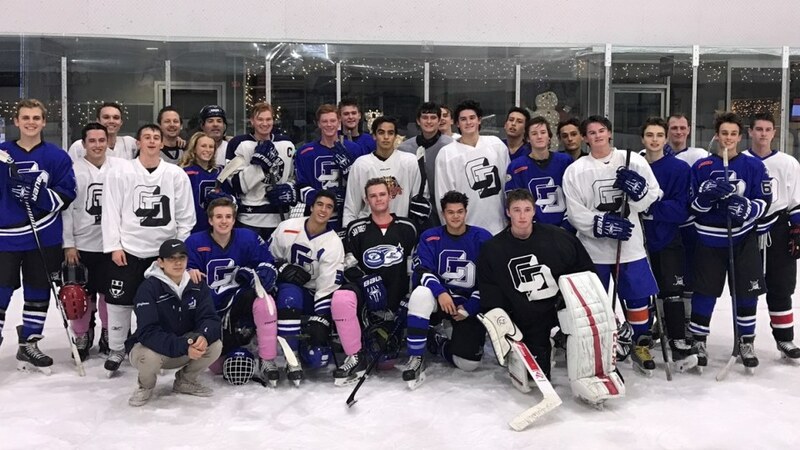 Established in 2013, Country Day fields Junior Varsity and Varsity teams open to high school students from both La Jolla Country Day and local high schools within the school boundary serving primarily the coastal communities. For more information please contact Head Coach Dan Wagner at dwagner@ljcds.org or 858-453-3440 x322 or visit the league website at www.adhshl.com.